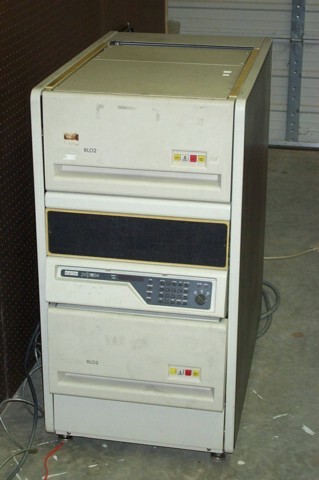 This was the first unibus system I obtained. Prior to obtaining the 11/40, I built the entire Wofford Witch system on the 11/34 platform. The 11/34 came out around 1976 and was the successor to the 11/40.